Another tight race for Congress is in the Texas 32nd District. 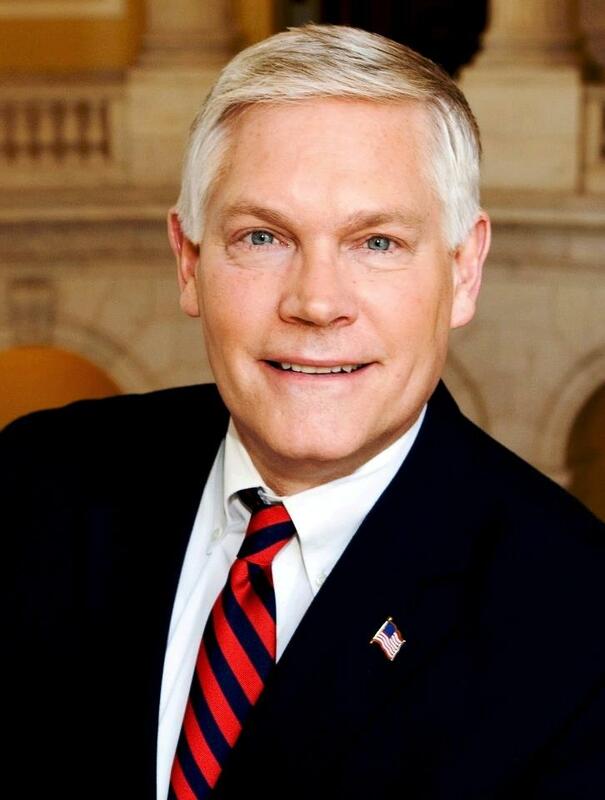 Pete Sessions a common sense, fiscal conservative has a track record in both the public and private sector for which Texans should be proud. From issue of fiscal responsibility to border security to healthcare to energy his common sense thinking are exactly what is needed for a continued path to American greatness. Nevertheless his race, so far, is a tight one. This is no time to be complacent. Please support his efforts; volunteer, donate or at least check out his positions on his website. And by all means - vote.